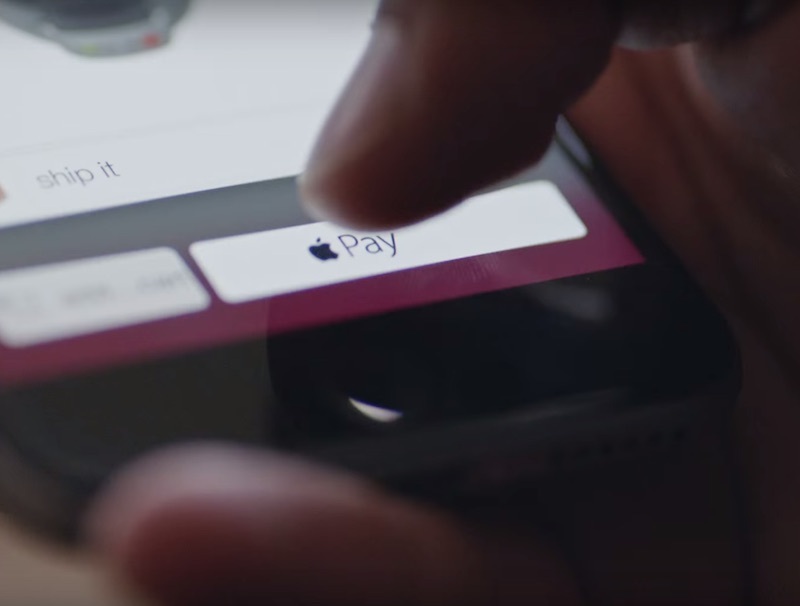 iZettle, a Swedish mobile payments company that allows merchants to accept card payments from Apple devices says that iOS 9 is causing a serious issue with its system. The firm is advising users to not upgrade to the new operating system until Apple has rolled out a patch for the issue. The new operating system update allegedly triggers a Bluetooth issue on Apple handsets. Devices powered by iOS 9 aren’t able to connect to the Card Reader Pro, making it impossible to complete transactions. “We have discovered a problem in Apple’s software. The problem causes Bluetooth to be switched off when you try to pair the Card Reader Pro. This means that you can’t pair the card reader with your iPhone or iPad, and consequently can’t use it to take card payments,” iZettle noted on its website (spotted by The Register). In the meantime, if you need to connect to the Card Reader Pro for any reason, it is probably a good idea to wait for a patch to arrive and not update to iOS 9 until it does.